Playing with your dog has huge benefits, not only in keeping your dog happy, fit and healthy but also as an aid to training and to strengthen the relationship between you and your dog. 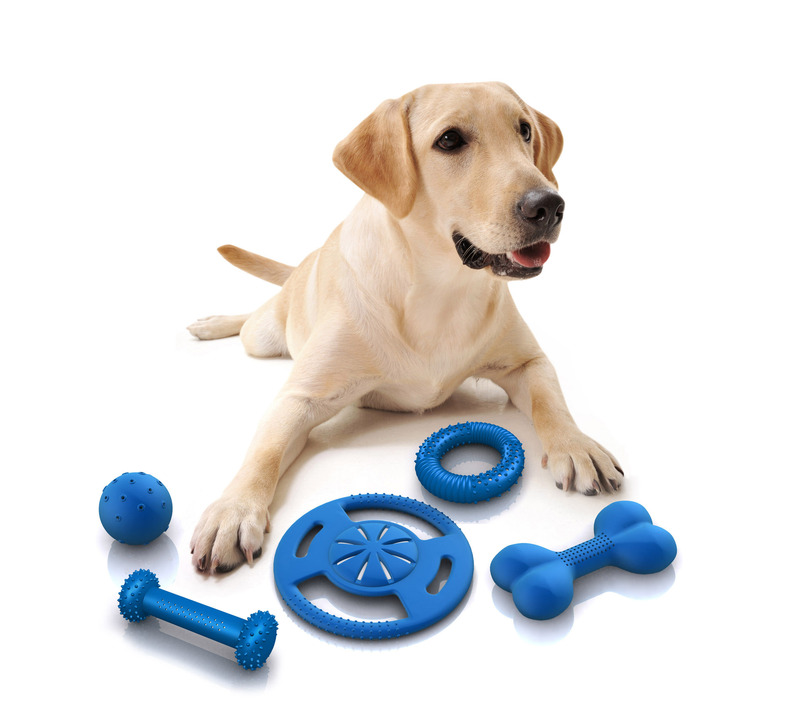 Using toys as an aid to play is a brilliant idea because toys help to satisfy many of the natural behaviours of dogs, and provide them with physical and mental stimulation. There are a wide range of toys available, and choosing the right one can sometimes seem a bit of a challenge! Different toys are suitable for different situations, and here is a guide that will hopefully help you pick the right toys for your dog and for you. 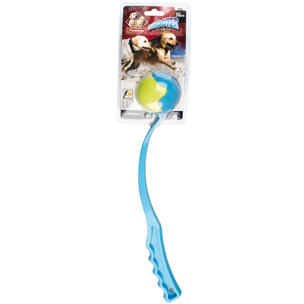 It is always important to have safety in mind when choosing a toy for your dog. 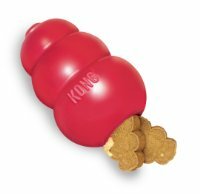 Make sure the toy is not so small that it can be swallowed by your dog, and satisfy yourself that it cannot either be chewed or break into small pieces which could then be swallowed. Check toys regularly for damage and replace if necessary. 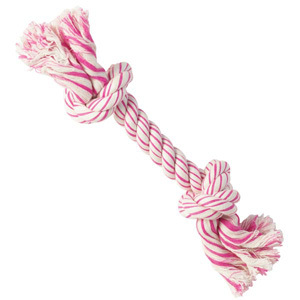 Here at Gæludýr.is we stock a wide range of toys which are designed to be hard-wearing and safe, and our staff can give you help and advice on the right toy to choose for your dog. Let the fun begin!